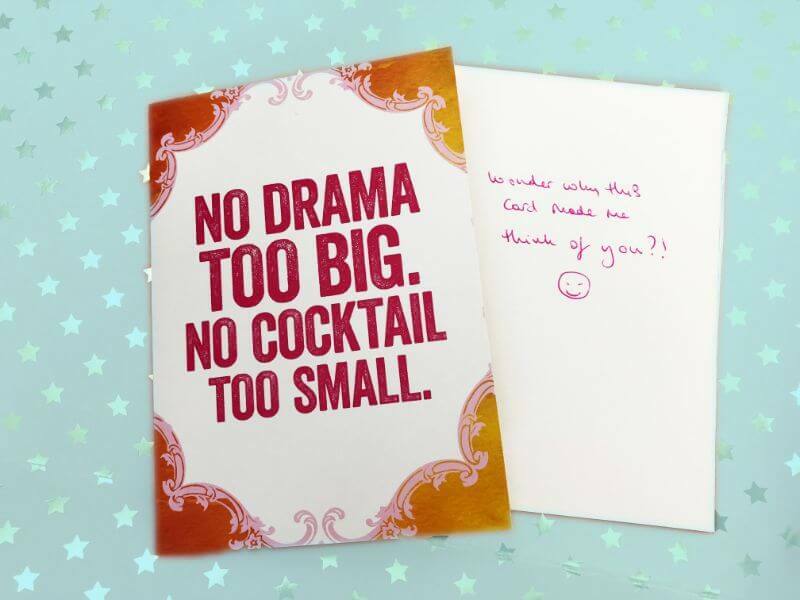 I send thank-you cards to friends who host brunches, book club meetings, and more. 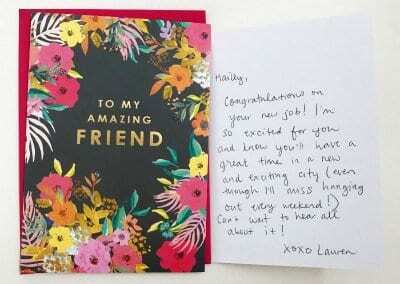 I sent a card to my old coworker to let her know she’s still my “work BFF” even though we don’t work together anymore. I send “Thank You” cards to restaurants after they’ve gone above and beyond to make a meal extra-special. I send cards after I’ve had great stays at hotels to let the staff know they did a wonderful job and helped make my visit even more memorable. 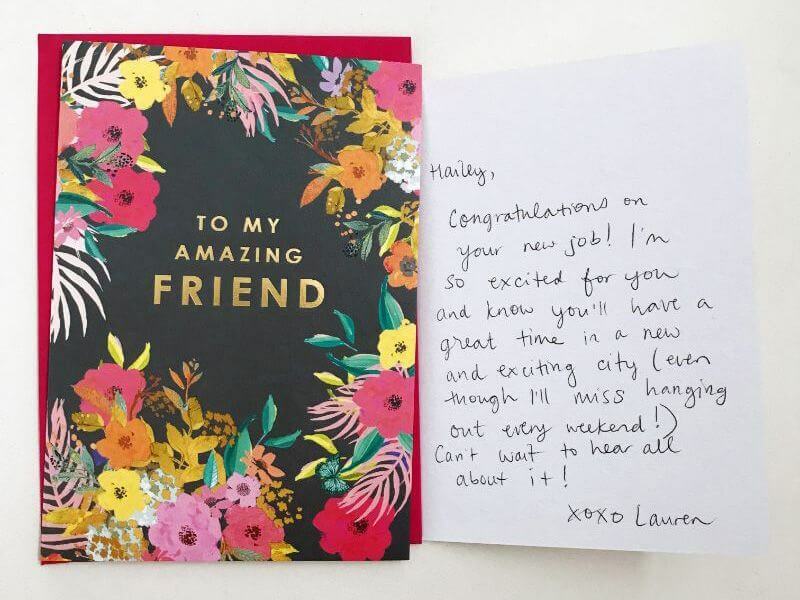 A co-worker of mine has gone above and beyond lately – I sent them a card in the mail to thank them for their hard work and for being amazing. A few of my friends are getting engaged – I always send an engagement card to the couple and a card to my friend to let them know I am excited for them! 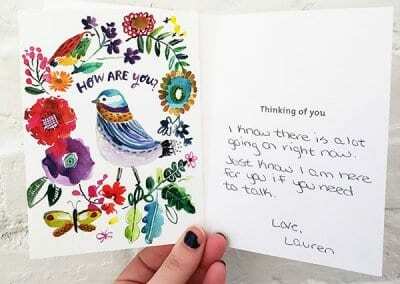 People send more sympathy cards than for almost any other occasion. 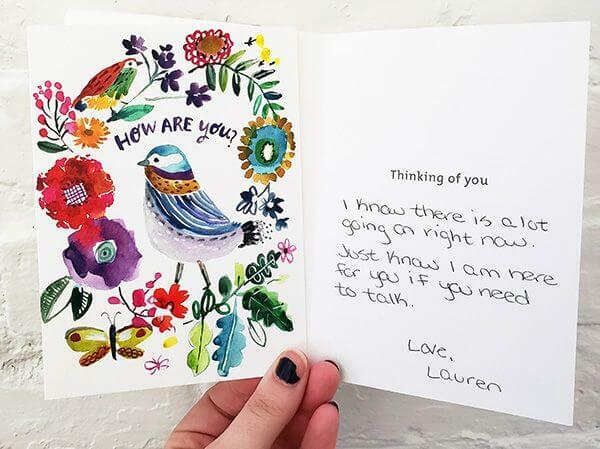 When someone dies a text or email of support just doesn’t do the trick; a card is much more personal. But how often do we think to send another card in the following months. 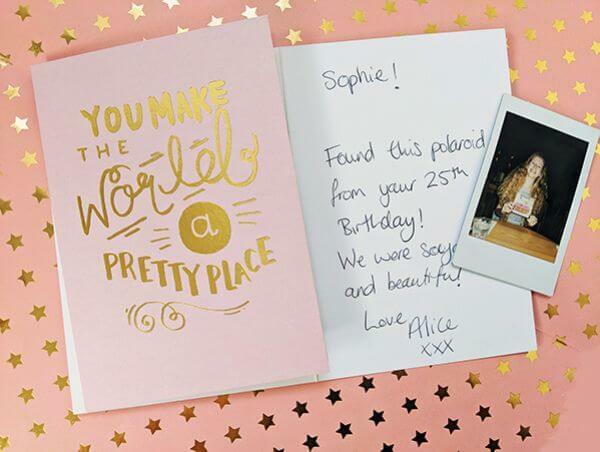 Those cards can be even more appreciated by the recipient who is still feeling the loss. It might just be a simple “Hello, I think of you often and wonder how you are doing. Remember I am here if you ever want to chat or meet for a coffee”. Send a card from your pet. “I woof you”, “You’re purr-fect”. I hadn’t seen a friend in a long time, but we recently got dinner. I sent her a card to remind her that even though we don’t see one another often, I still care and look forward to the times I do see her. Last week a few of my friends decided to come visit – I sent them cards telling them how I excited I am about this and am looking forward to summer! 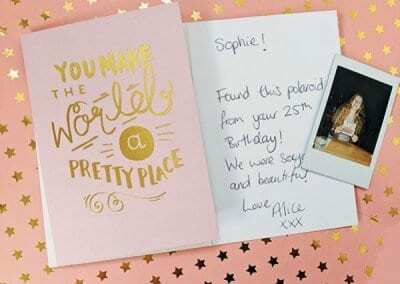 I will send a card to someone when I have a photo of them/us I love and want them to have. I’ll write up something for them and provide the photo. I send a card to my niece and nephew and ask them how school is going. I send a card to my mom to make her smile and so that she knows I love her. I send cards when I am thinking of a friend or loved one and just want to check in! A friend went on a first date two weeks ago? I sent a card to let her know that I hope that the date went well! Tell someone that you see regularly that they make a difference in your life. It could be a co-worker, Starbucks barista. Share a recipe or a book that makes you think of someone. You could simply say “I made this recipe/read this book and thought you might like it”. Write your oldest friend. Write your newest friend. Each make your life that much richer. 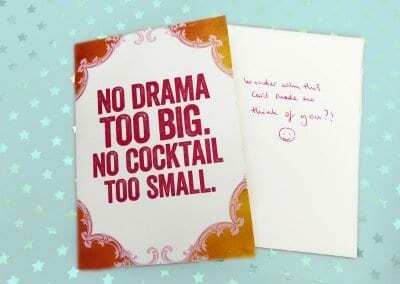 There are so many friendship cards out there.